The president who is also an Omni bus operator says that the decision to take industrial action is the result of what he terms as total neglect from the government. 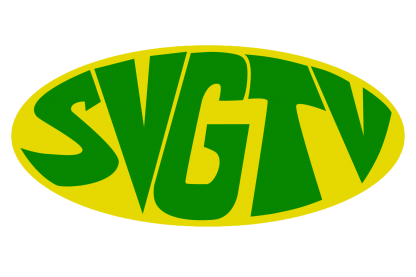 Anthony Bacchus told SVGTV news that some of the reasons why they will be peacefully demonstrating their discontent on October 12th are: bad roads that damage their vehicles and the government’s inability to work with them to improve the transport system of SVG. He says all van drivers and owners need to show their commitment to the cause as it is time that the government realizes that the majority of public servants on mainland St. Vincent depends on the service that the Omni buses provides.